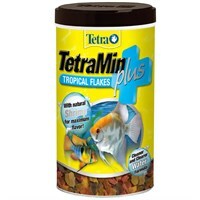 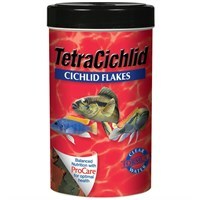 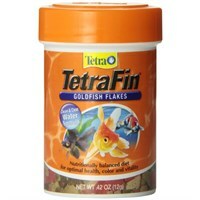 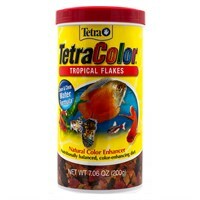 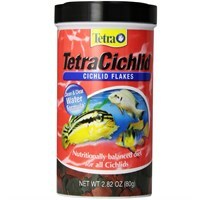 TetraFin Goldfish Flakes PLUS (7.06 oz) The worlds favorite fish food with an added plus. 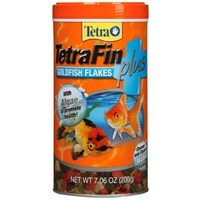 Includes added algae flakes to promote health. 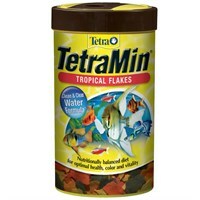 Cleaner and clearer water formula.